Flowman Team Up With Bayrol! We are delighted to announce that we have entered into an agreement with Bayrol (Biolab) to be a Bayrol Approved Service Centre. Flowman is the only swimming pool company in Scotland to be accorded this status. Bayrol manufacture one of the leading automatic chemical controllers in the UK market – and beyond. Our engineers are Bayrol trained, so you can be assured that you will be dealt with professionally, whether you are choosing a new unit or are requiring a repair or service visit. 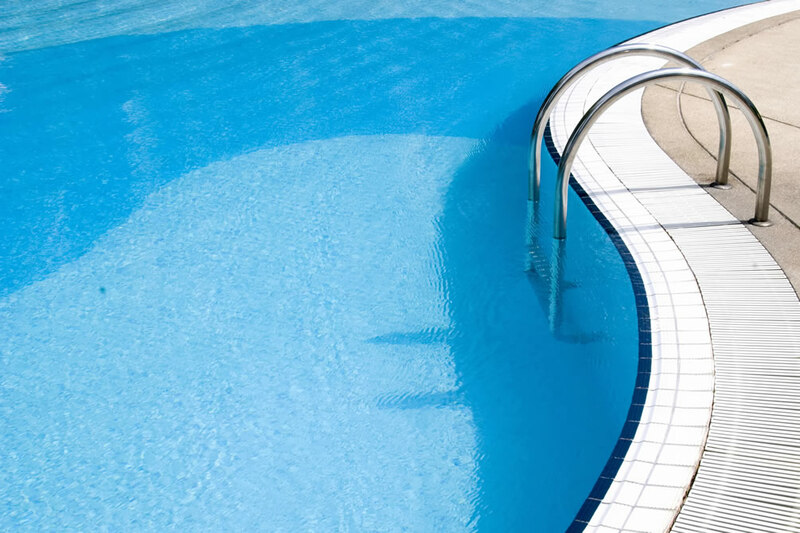 Bayrol also supply a wide range of other pool products, including disinfectant dosers and UV Dechloraminators.